Hypnotherapy & NLP – Through hypnosis, change can happen automatically and it’s easier than you think! Life Coaching with Laura King – Get to the root cause of what is blocking your progress, release these triggers, create a map of your future achieve your goals in manageable steps. Phone, Facetime & Video Chat Sessions – Connect with our certified hypnotists from the location of your choice. FAQ – On this page Laura King, CHT, NLP, Life Coach will answer common questions about hypnosis, and debunk common myths about hypnosis. 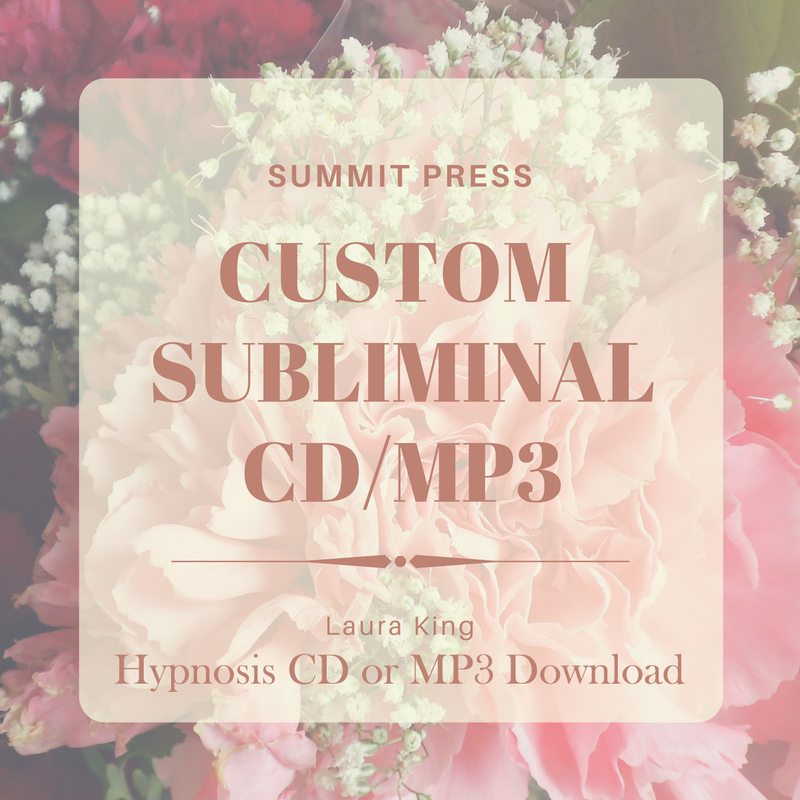 Custom Subliminal CD/MP3 – Laura create personalized Custom Subliminal and Audible affirmation CDs, written and recorded just for you. Listen anytime, anywhere – even while driving! 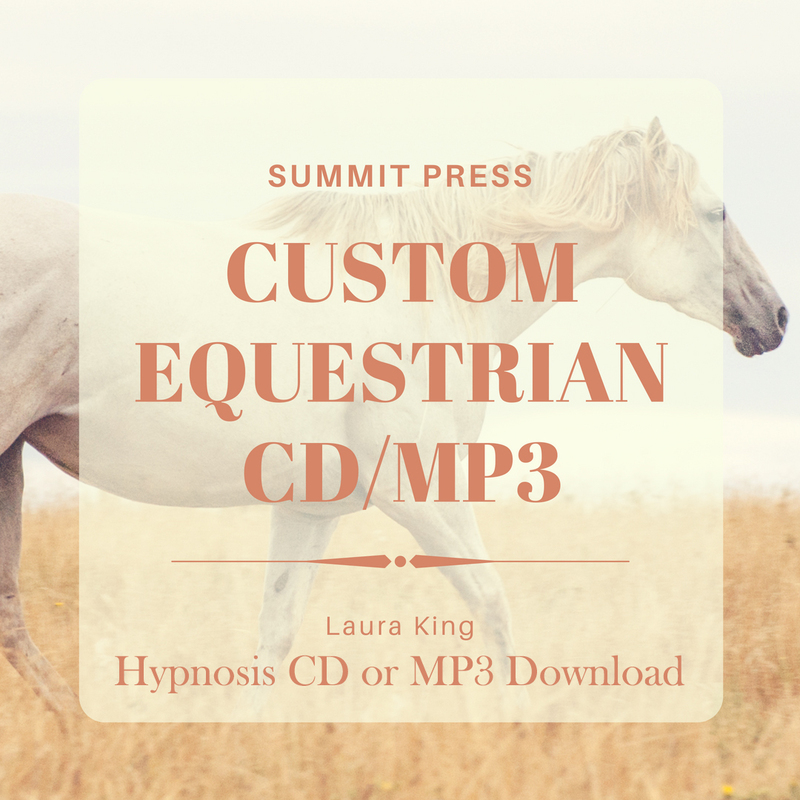 Custom Equestrian CD/MP3 – Enjoy the benefits of personalized hypnosis for the equestrian with Laura King as often as you want in the comfort of your own home. 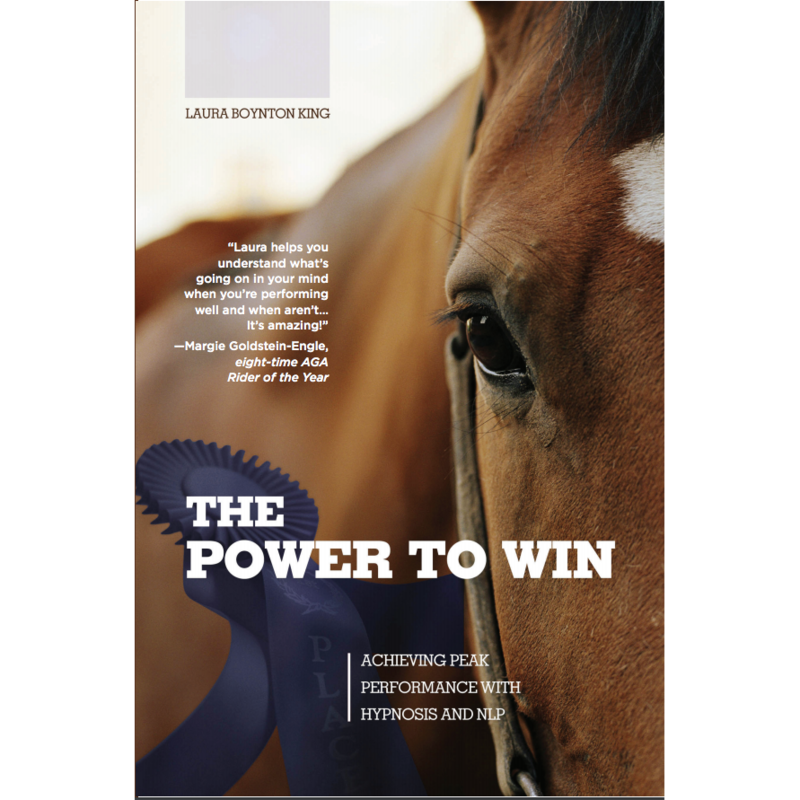 Custom Sports CD/MP3 – Laura will write your custom hypnosis session from the ground up based upon your specific needs, using her years of experience of working one-on-one with both professional and amateur athletes, and record it just for you. 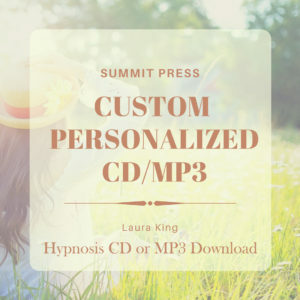 Personalized Custom CD 800 – Feel like you are having a one-on-one hypnosis session with Laura anytime, anywhere. The strength of the immune system directly affects the body’s ability to repair itself. 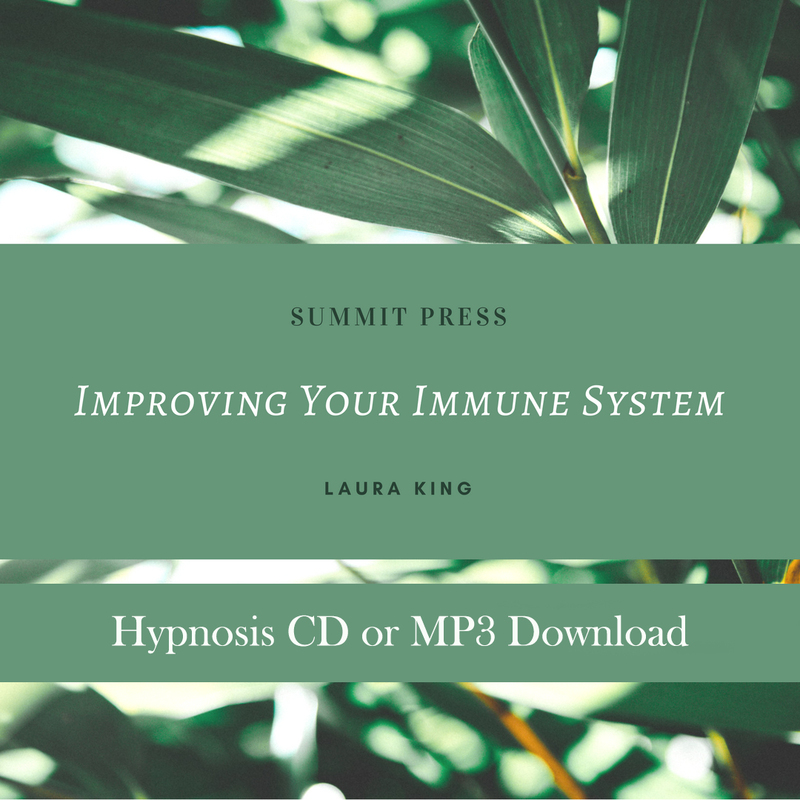 Laura wrote and recorded her Improving Your Immune System self-hypnosis session to help boost your immune system at a deep subconscious level when you are facing challenging health issues. Laura gently walks you through mental relaxation and positive energy exercises in her Improving Your Immune System self-hypnosis recording, teaching your mind, body, and spirit to release stress. Listening often creates new pathways in your subconscious mind that automatically allow you to relax, freeing up energy which allows your immune system to work at its highest potential. Improving Your Immune System is a powerful hypnotic session that helps restore and strengthen your confidence in your body’s ability to heal itself. Your body was created to be self-healing, and you have overcome many illnesses and injuries in your life with ease. Allow your powerful immune system to work with your treatment plan to reach a state of wellness again. Want a session with Laura King?